Country living at its finest! Dont miss the opportunity to kick your feet back and relax on 5.83 acres of beautiful land. 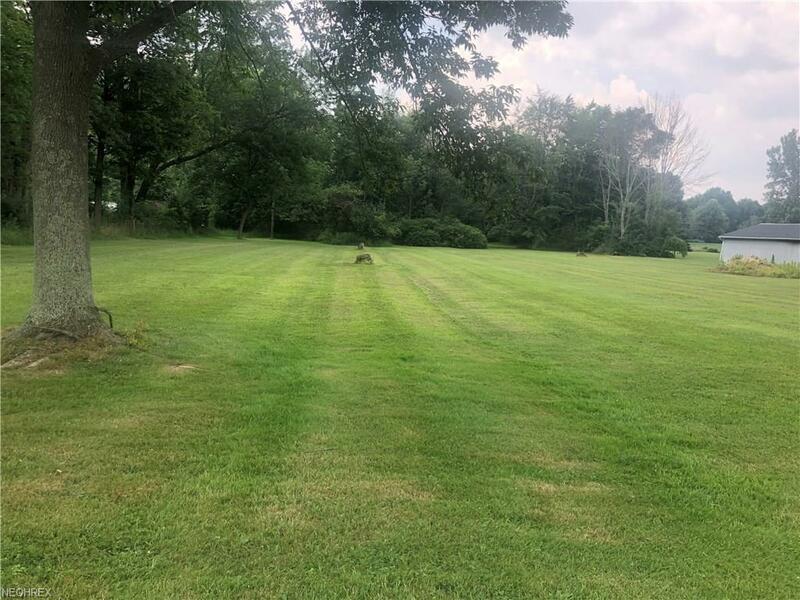 This property is cleared, level and just waiting for you to build your dream home. In the back you will find a wooded area to enjoy nature walks or rides. Utilities are available. A short drive to highways, restaurants and the fairgrounds. Your country oasis awaits! Set up your personal tour today!